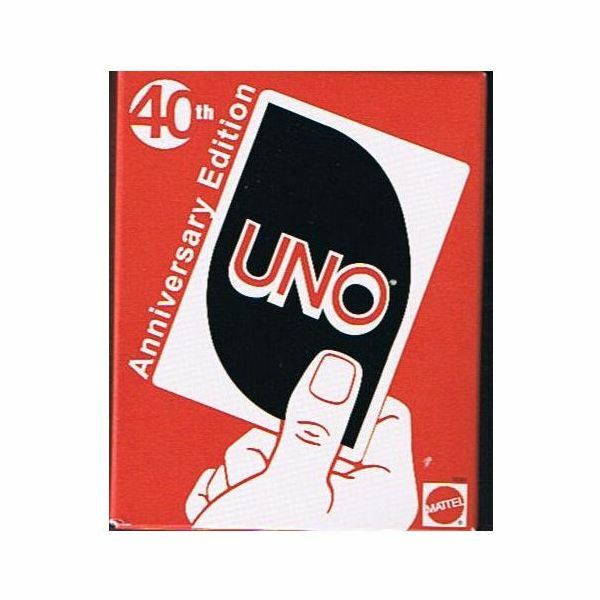 Uno Rummy Up, a Mattel rarity from 1993, combines the unique gameplay of Uno with the classic Rummy Tiles. Players collect runs and sets as in standard Rummy Tiles, but they also get to enjoy some quirky twists thanks to the Uno cross over. Wild tiles, draw twos and fours, skip tiles, reverse tiles, and the ability to force your opponents to draw if you catch them with only one tile and they haven’t said the magic word: Uno! Since the game has been out of production for nearly twenty years, remaining copies may lack their directions. Fear not, it is easy to learn how to play Uno Rummy Up. Uno Rummy Up Rules are very simple. In fact, without even knowing the rules, you could pretty closely guess the gameplay if you have ever played Uno and any Rummy Tile game like Rummikub. Regardless, there are still some intricacies, and in order to enjoy the game properly, you must know these rules. The overall objective is to rid yourself of all of your tiles in order to score points based on the remaining number of tiles in your opponents’ trays. This is accomplished in two simple ways–making runs and making sets. 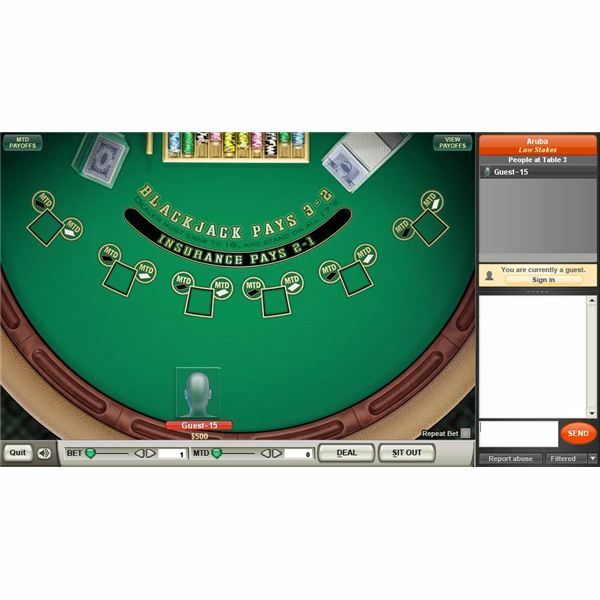 Just like in other tile games, the Uno Rummy Up directions state that you must lay tiles from your tray onto the game board using runs or sets. Runs must contain atleast three tiles of the same color in a numeric sequence–for example, if you had a blue four, five, and six in your tray, you could lay them onto the board. You may also modify existing runs by adding additional tiles from your tray, and or moving tiles from existing runs or sets on the board to create new, valid runs or sets. Sets must be made up of three to four tiles of the same number but a different color, for example, if you had a red, yellow, and green 10, you could place the tiles from your tray onto the board. Just as runs existing on the board can be modified, so too can sets. You can modify existing sets by creating new valid sets or runs on the board. Each player takes a turn by playing at least one tile from their hand. If a player cannot play a tile from their hand, they must draw a tile from the draw pile. If the player draws a playable tile, they may play it immedietly and then end their turn. If the player cannot play the new tile, their turn ends. Additionally, a player cannot play more than 4 tiles from their rack on a single turn. When the player reaches the four tile limit, their turn is over. Tiles used that were already on the board do not count toward the four tile limit. When a player is down to one tile, they must call "uno" before their turn is completed. 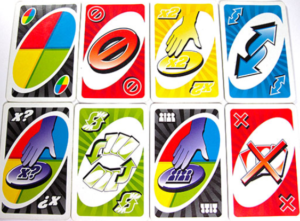 If they fail to call "uno," and the next player calls them out prior to touching a tile to begin their turn, the player who did not call "uno" must draw two tiles from the draw pile. 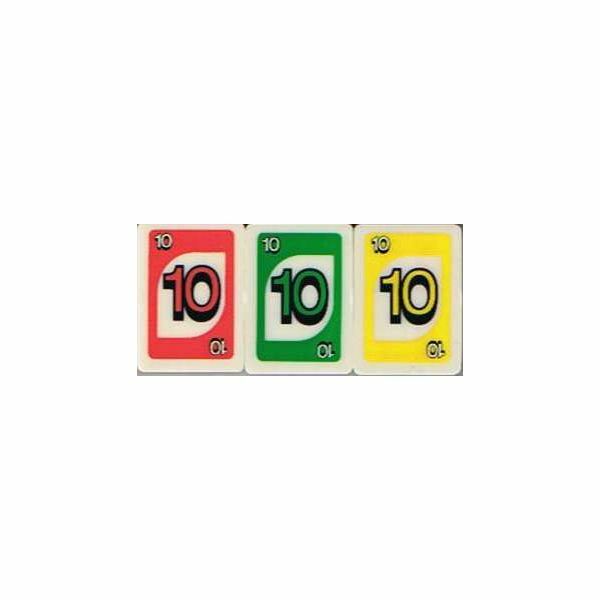 However, if the next player begins their turn by touching a tile, the player who did not call "uno" is safe and does not have to draw additional tiles. Furthermore, if a player has two to four tiles remaining at the beginning of their turn, and they can play all of their tiles that turn, they do not have to call "uno." The game begins by each player selecting a tile. The person who selects the tile with the highest number goes first. Play will continue clockwise until the Reverse tile changes the flow of play. Place all of the tiles face down in an accessible area. Each player must draw 14 tiles to begin the round. Additionally, four tiles should be placed face up in the center of the playing area. These four tiles can be used during a player’s turn to assist in the creation of runs or sets. Unique tiles that are revealed in this manner have no effect other than a numeric value. The round ends when a player plays all of their tiles. All players then add their tiles together with each tile being worth face value with the exception of Draw Two, Skip , and Reverse, which are all worth 20 points, and Wild Draw Four, which is worth 50 points. The player who ended the round receives the total points accumulated by each player. The first player to earn 200 points wins. The Uno Rummy Up Directions also state that you can extend or shorten a round by increasing or decreasing the points required to win. What makes this game different than other tile-laying games is the addition of the unique Uno tiles. All sevens are Reverse tiles, fives are Skip tiles, twos are Draw Two tiles, and the wild tiles are Wild Draw Fours. When played from your hand, these tiles create an effect on a player or the game itself. However, they only work when played from your hand, not when moved from existing sets or runs already on the board. Additionaly, only one effect can be active per run or set played from your hand. 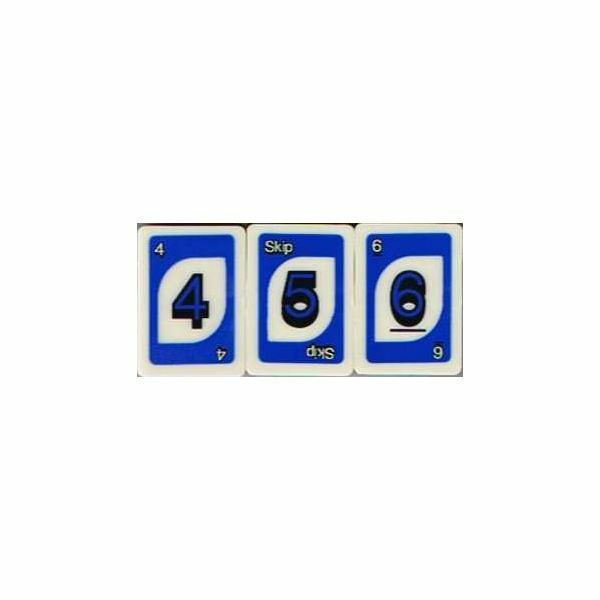 For example if you played a set from your hand containing a blue Draw Two, a blue three, and a Wild Draw Four representing a blue four, the next player would only draw either two or four tiles (your choice) not six tiles. 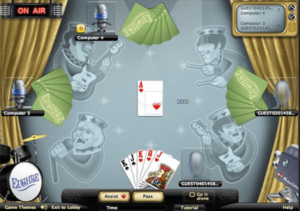 These unique tiles add a twist to the game, but they also raise some interesting situations and require tile-specific rules, which are cleared up in the Uno Rummy Up directions. Reverse: When played from your hand, the Reverse tile changes the direction of play. If the flow of play was travelling clockwise prior to playing the tile, it would change to counter clockwise upon the end of your turn. Skip: When the skip tile is played from your hand, the player who would have played next is skipped. Draw Two: The Draw two tile, when played from your rack, forces the next player to draw two tiles and skip his turn. Wild Draw Four: When played from your rack, the Wild Draw Four tiles forces the next player to draw four tiles and skip their next turn. The Wild Draw Four tile must represent a specific number in a run or set, for example, you could play a yellow two, three, and a Wild Draw Four, representing a yellow four. This is important because if the wild is moved to be used in another set, it must be replaced with a valid number, in this case, a yellow four. In addition, only one Wild Draw Four tile can be a part of a set. However, any number of Wild Draw Four tiles can be a part of a run, as long as they are not consecutive.